Why would they make another Taken film? They are hoping Taken 3 can continue the success of the franchise. 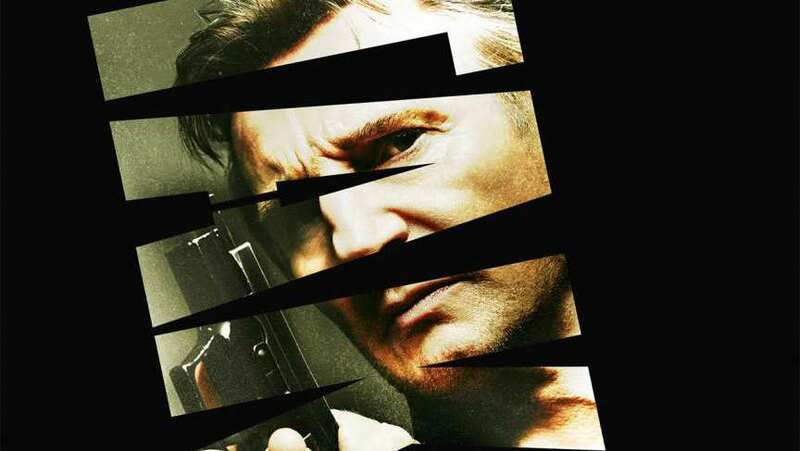 Taken made $145 Million and Taken 2 made almost $140 Million at the box office.